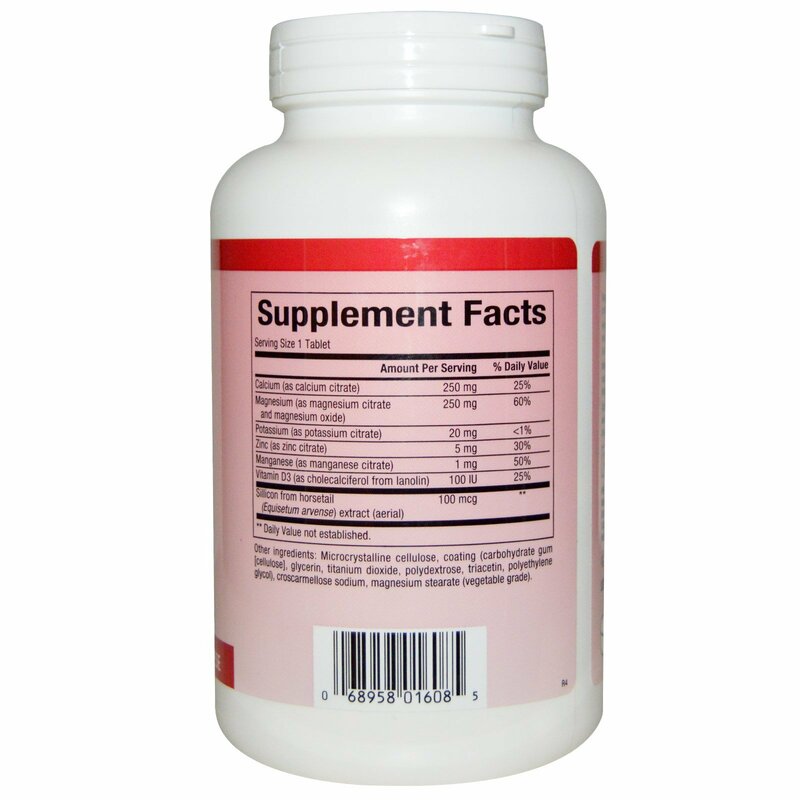 Helps in the development and maintenance of bones and teeth. 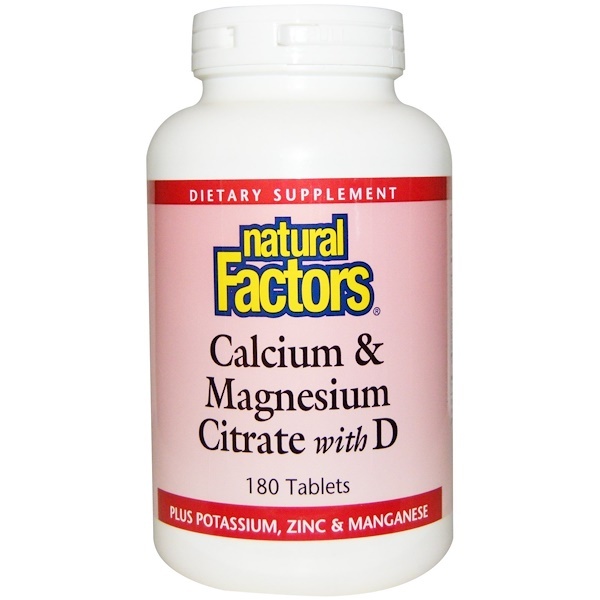 Calcium intake, when combined with sufficient vitamin D, a healthy diet, and regular exercise builds strong bones. 1 tablet, 2 times per day or as directed by a health professional. Microcrystalline cellulose, coating (carbohydrate gum [cellulose], glycerin, titanium dioxide, polydextrose, triacetin, polyethylene glycol), croscarmellose sodium, magnesium stearate (vegetable grade). Manufactured by Natural Factor to ensure safety and potency in accordance with Good Manufacturing Practices (GMP) of the FDA and Health Canada.